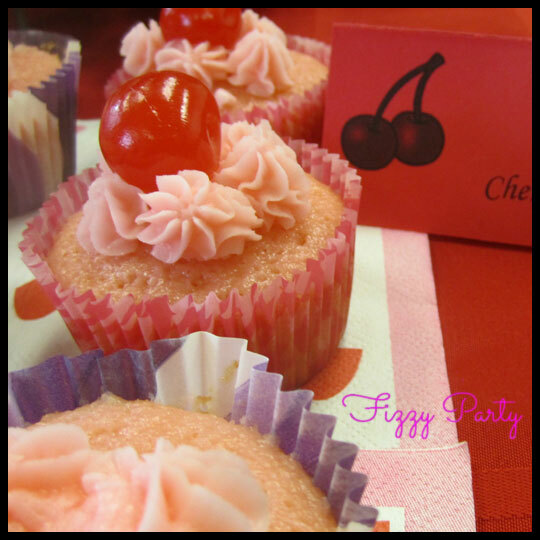 This entry was posted in Baking, Cupcakes and tagged Baking, cherry, cherry almond, cherry coke, Cupcake, Fizzy Party, guest review, mini cupcakes, minis by Stacy. Bookmark the permalink. Thank you for allowing me to guest post on these cupcakes. 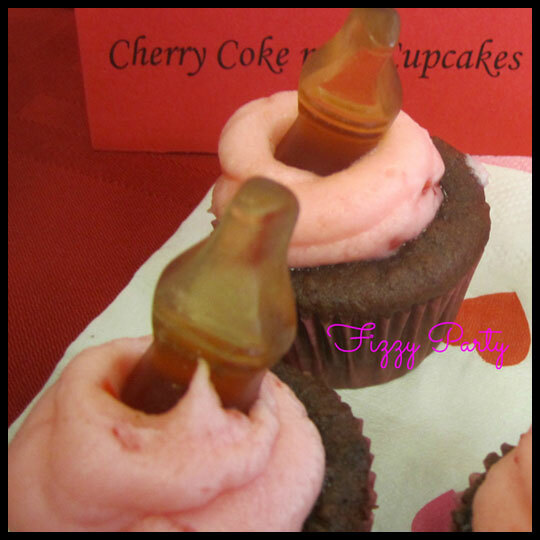 I’m totally making the Cherry Coke again 🙂 I hope your readers enjoyed the post and try the Cherry Coke cupcakes. They’ll be a hit!